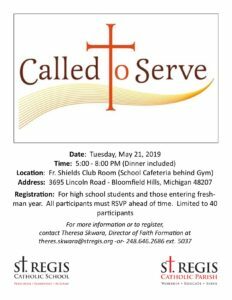 St. Regis offers Bible Study and other opportunities for Adult Faith Formation and sharing. Bible Study sessions are held on Tuesday mornings and Tuesday evenings during the fall and winter. The topic changes each season. The sessions are a wonderful way to grow closer to God, learn about your faith, and make new friends. Please check on the homepage under “Featured News and Events” for any current Adult Faith Formation opportunities. 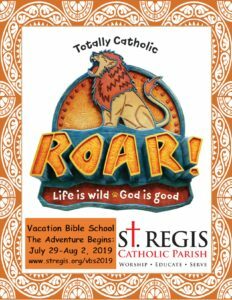 For more information, contact Mary Von Koss at mary.vonkoss@stregis.org or (248) 646-2686 Ext. 4013.